It’s the Reel Deel! 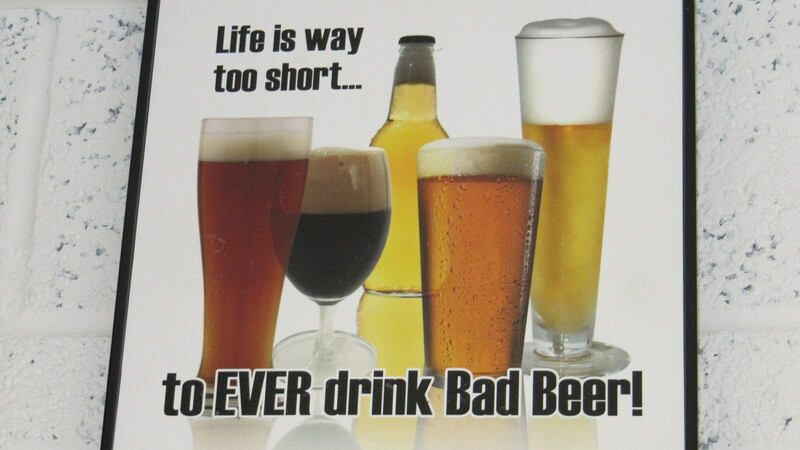 | Simon Says… You really should drink this! Once again myself and Dave Colohan headed into the West to visit one of Ireland’s newest breweries. 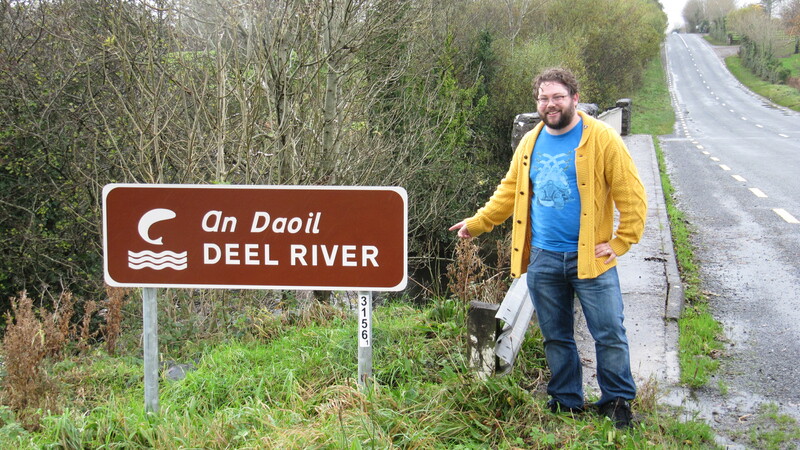 Reel Deel in Crossmolina, County Mayo has just launched after a three and a half year gestation period. Apparently all three Mayo breweries, Mescan and West Mayo Brewery being the other two, took roughly the same length of time to begin production. The Mayo County Concil either really hates micro breweries or is very passionate about copious amounts of red tape! Speaking of authority figures, Paul Davies is launching Nephin Distillery in the shadow of nearby Nephin mountain. Enda Kenny was at the launch and he said that there were many distilleries in mountains before but this was the first legal one. Allegedly! 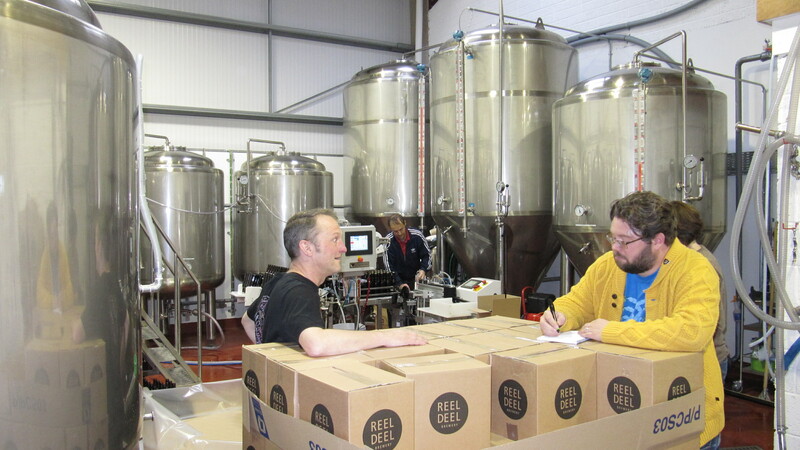 I asked Marcus, brewer and owner of Reel Deel why he started with a Blond that was really an Amber, his reply ‘..for the craic!’, this Leeds man is here a while, the Irishness is starting to rub off on him! 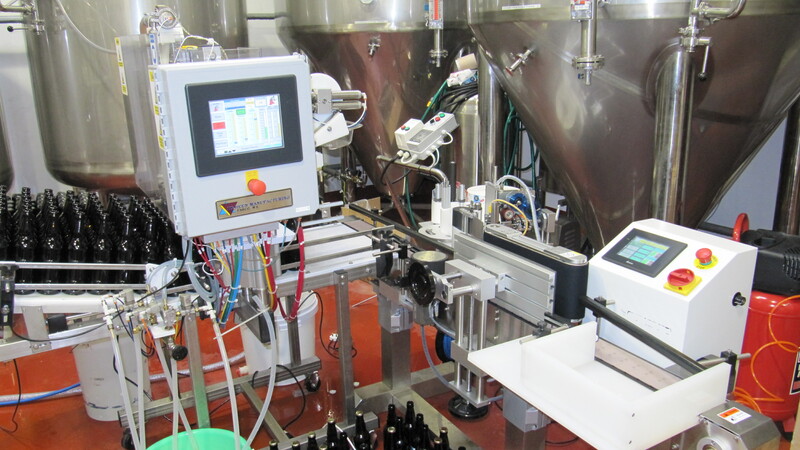 We were at the brewery on bottling day which meant the place was bustling, they use a Maheen automated bottling machine which looks very fancy but has a few quirks of it’s own. For example changing the size of bottles is complicated and costly. I asked Marcus how he started out, he told me he had been home brewing since college and more recently moved to all grain brewing. 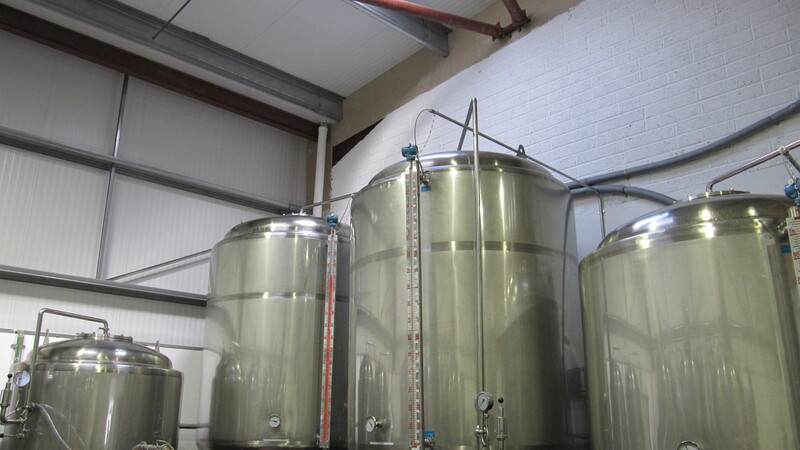 He was working in construction in the West of Ireland until 2007 when that all fell apart and he had to look for another way to make a living, he decided to put his brewing skills to use and started planning Reel Deel. He did a course with Tim O’Rourke, one of the leading lights of the Irish brewing scene which helped him a lot, and when I first met him he was helping out Sarah Roarty with N17. Marcus told me that he thought that while they would be brewing in Mayo that he thought he would be sending most of the beer to be sold to the craft beer heads in Dublin but that it had gone down really well locally. Now not everyone liked it, but then it’s not bland like the macro lagers many Irish drinkers would be used to but way more local people loved it and keep coming back for more. He’s also happy that he is guaranteed to get a good beer when he goes down to his own local! I asked what other beers we could expect from Reel Deel and I was told we can expect a Pale Ale before Christmas and next year we’ll see the launch of Summer Blondie! There are also plans to start kegging Irish Blond. Exciting times! Thanks to Catherine (Marcus’ better half) for looking after us with coffee and muffins and to Paul for not giving out to us for standing around chatting while he was trying to get some work done and to Dave for the photography! Sláinte! This entry was posted in Uncategorized and tagged amber ale, Beer, irish craft breweries, mayo, travel, whiskey. Bookmark the permalink.